Designed to maximize the quality of your beer by improving mouthfeel, flavor and head retention. Brewers profile: Opaque golden tones, velvety texture with a slight tartness. 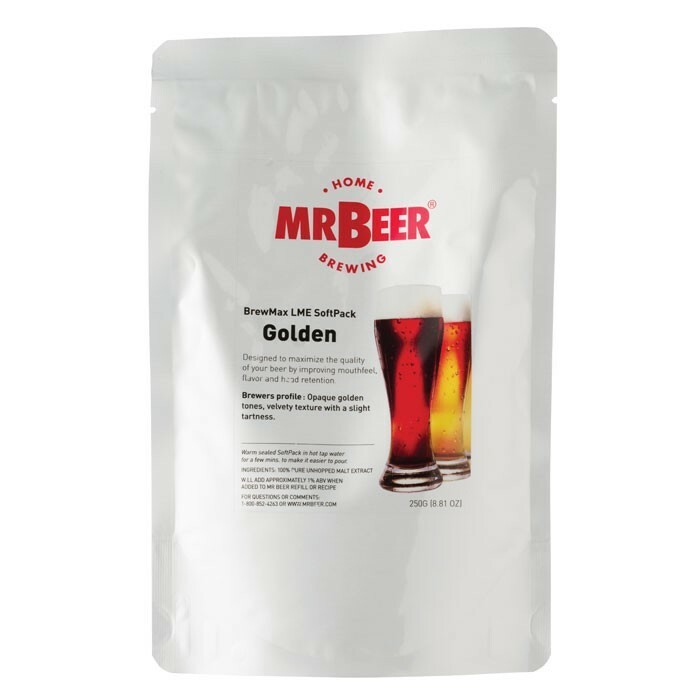 Designed to be used with the Craft Series Brew Cans to make 8.5 litres of quality craft beer.